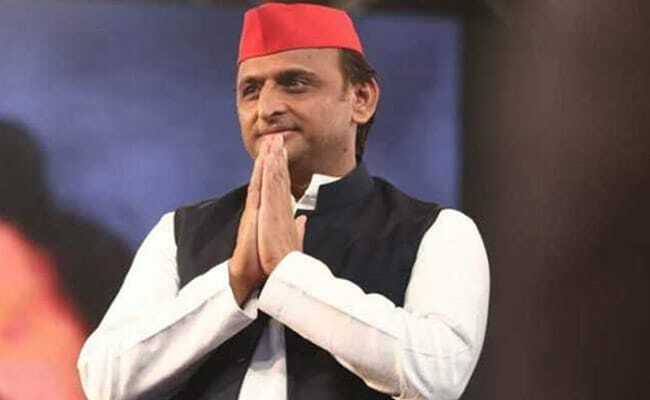 Samajwadi Party leader Akhilesh Yadav will soon have investigators knocking at his door with a list of questions, sources in the Central Bureau of Investigation (CBI) told NDTV. The agency is investigating more than 20 cases of illegal mining that it alleges took place when Akhilesh Yadav was chief minister of Uttar Pradesh. For much of his tenure, he was handling the mining portfolio. CBI officials claim they have documents to prove the complicity of Akhilesh Yadav. The agency claims of the 22 mining leases given out during this period, 14 were cleared by Akhilesh Yadav as mining minister. The remaining eight were cleared by Gayatri Prasad, who took over charge of mining from him. 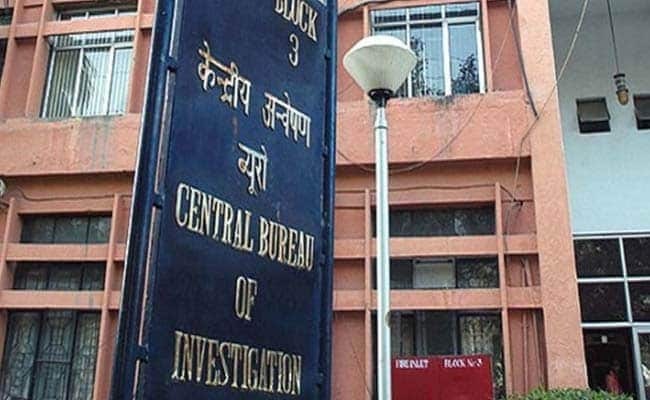 The CBI started investigating the cases after the Allahabad High Court's directions in July 2016. As far as clearances given by Gayatri Prasad are concerned, the files have his signatures. But the files supposedly cleared by Akhilesh Yadav do not have his signatures. "He was the chief minister and also held the portfolio as a mining minister, but the signatures on these files are not his," a source said. The CBI told NDTV that one of the leases was given to the Samajwadi Party lawmaker from Jalaun, Ghanshyam Anuragi. He is considered close to Akhilesh Yadav. According to the agency, the investigations are now focused on two points -- why despite an order by the Uttar Pradesh government, leases were given without e-tendering and why the Allahabad High Court order making e-tendering mandatory was not followed by the Samajwadi Party government. On May 31, 2012, the state government had ruled that all mining leases would be given through e-tendering. On January 29, 2013, the high court had made the procedure mandatory. Akhilesh Yadav's and Mayawati's Bahujan Samaj Party are set to tie up for the national elections due in a few months. Last week, Akhilesh Yadav implied that the CBI probe was politically motivated and quipped that it was the Congress that had earlier sent the CBI and now the BJP, and he is ready to cooperate. "Now we have to tell the CBI as to how many seats we have distributed in the gathbandhan. I am happy that at least the BJP has shown its colours. Earlier, the Congress gave us the chance to meet the CBI, and this time it is the BJP, which has given us this opportunity." 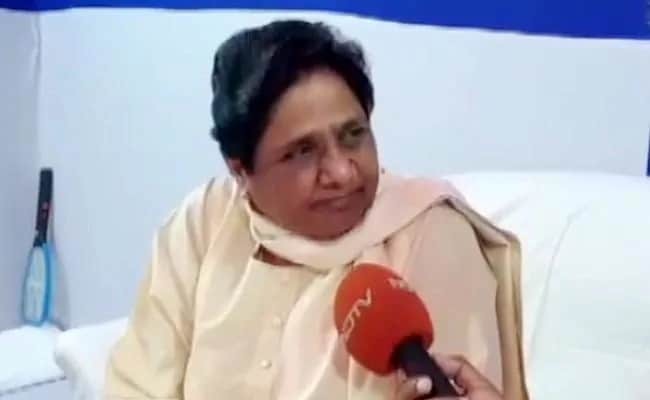 His party and Mayawati's Bahujan Samaj Party are set to tie up for the national elections due in a few months. "It's an old case, but I am ready to face the investigation," the former UP chief minister told reporters in Lucknow last week. The ruling BJP was establishing the culture (of misusing the central investigative agencies) and it should be ready to face the same in the future, warned Mr Yadav. Other opposition parties including the Congress and the Aam Aadmi Party (AAP) have strongly condemned the CBI's move. Congress leader Ghulam Nabi Azad said "such politics and dictatorship cannot be allowed in India". Questioning the timing of the action, he said, "Where was this government in the last over four-and-a-half years? This (CBI) action comes at a time when elections are approaching".